Primo Pup Vet Health/Blog/Health/What Is Heartworm? If you have visited a vet with your dog, you undoubtedly have been prescribed a preventative medication for heartworm. Often vet visits, especially for young dogs, are overwhelming with a lot of information, activity, medications, tests and most difficult of all, attempting to manage a scared animal. 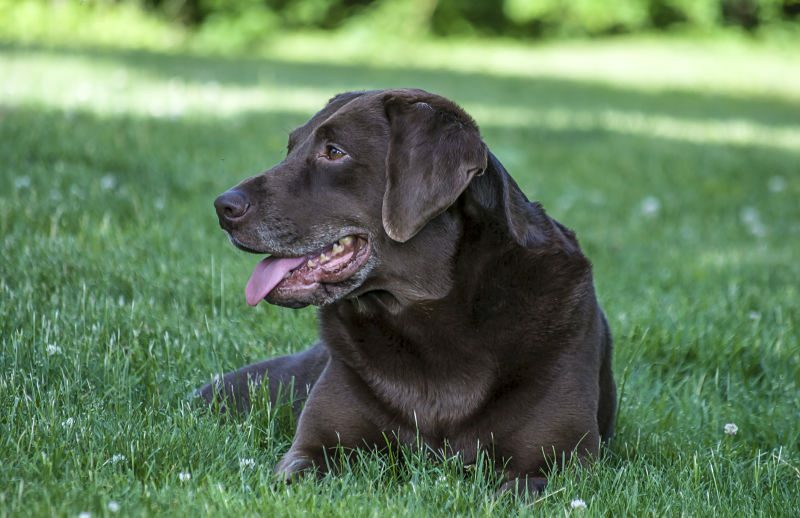 This frequently results in a pet owner not being counseled on – or not recalling – the facts surrounding heartworm, a deadly but easily preventable disease. Heartworm is a parasite (scientifically known as “dirofilarial immitis”) that is spread by mosquito bites. When an infected mosquito bites a dog, larvae are passed to the pet (cats and other mammals can be infected as well) and begin living in the blood vessels of the animal, most notably, in the heart. Over the course of several months, these larvae mature into adult worms and begin reproducing. Symptoms typically begin to show six to seven months after infection. Signs of the disease increase over time as more adult worms accumulate in the body. They include weight loss, lethargy and coughing during exercise. Eventually, heartworm will result in congestive heart failure. The good news is that heartworm is a preventable disease. If your dog has not been receiving heartworm medication, a test is done prior to prescribing medication to determine if the dog is already infected. It is important to note that infection does not show on lab tests for about five months, a reason prevention is so important. If a dog tests negative for the disease, a variety of medications are available that treat heartworm as well as other parasites. Your vet will select a medication that is most suited for your local environment and the habits of your dog. For example, Heartgard Plus is a monthly medication that prevents heartworm but also controls other internal parasites such as hookworms, roundworms and whipworms. Sentinel is another monthly preventative treatment that is effective against both heartworm and fleas. Diethylcarbamazine is a medication that must be given daily and is only effective against heartworm. Other medications are available as well. Again, your vet will help you to choose the correct preventative program for your animal. While heartworm medications may seem expensive and to some questionable in their necessity, preventative treatment is much less expensive than treating an infected dog. A diseased animal requires two hospitalizations over a three to six-week period. Also keep in mind that an undiagnosed case can lead to death. We all love our pets and ensuring they are cared for with the appropriate preventative medication is an important part of being a responsible pet parent. If you haven’t yet, talk with your vet about a heartworm care regimen today. If you already have, be sure to stick to it. We recommend putting a reminder in your phone to give the medication at the prescribed interval. Healthy pets are happy pets. Now go play fetch!